Rejoice!! This Sunday’s readings bring us a message of rejoicing for we learn that the Spirit is upon Jesus AND upon us. Jesus shows us clearly in the Gospel Reading that we gain the strength of the Holy Spirit by ministering to those in need. But how do we do this successfully? We need to be open to God’s word and immerse ourselves in his message of service for others. St. Theresa of Avila, in a prayer attributed to her, said, “Christ has no body but yours, no hands, no feet on earth but yours.” In today’s world we draw strength from the understanding that “We are the Body of Christ”. It is important to understand that the Spirit is God’s strength and light in us. 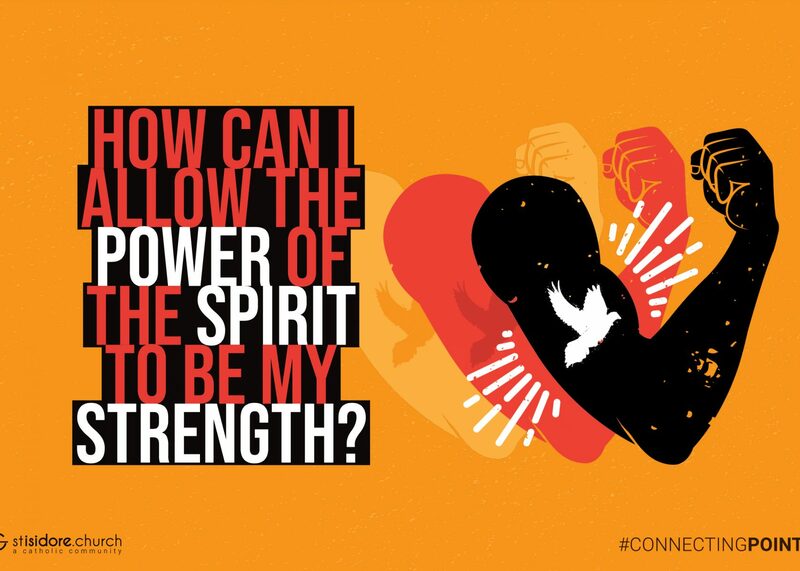 The Holy Spirit calls us to work together and share our strengths as we endeavor to build the Kingdom of God.